RIM’s latest smartphone, the BlackBerry Torch 9850 will be available from Verizon Wireless in the US from tomorrow, the 8th of September for $199.99 when you sign up to a new two year agreement with Verizon. 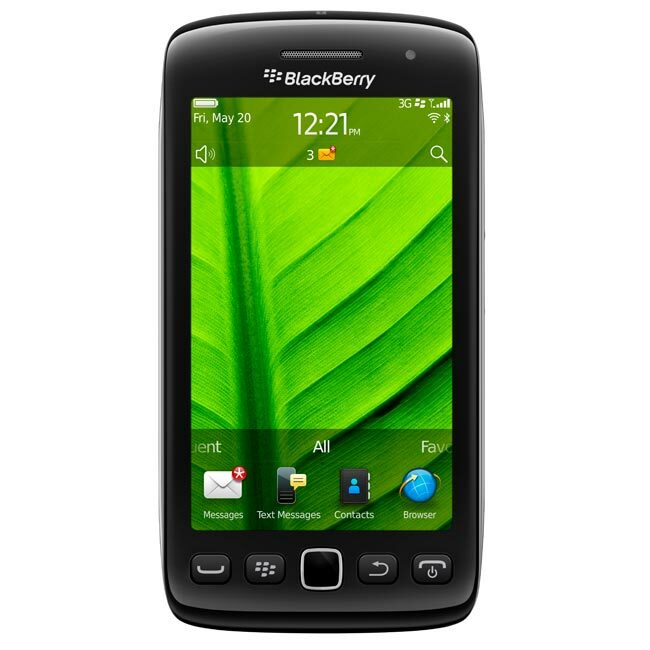 The BlackBerry Torch 9850 features a 3.7 inch multi-touch touchscreen display with a resolution of 800 x 480 pixels, processing is provided by a 1.2GHz processor, and it also features a 5 megapixel camera which can record HD video in 720p. The BlackBerry Torch 9850 features 16GB of storage in the form of a microSD cartd which can be upgraded to 32GB, it comes with the latest version of RIM’s mobile OS, BlackbBerry 7, there is also WiFi and Bluetooth 2.1.